We provide a compassionate and caring service in your time of grief. At Haven Falls Funeral Home we are a family owned and operated funeral home that provides a compassionate and caring service in your time of grief. We are available 24 hours a day throughout Auckland, Whangarei and Wellington, servicing the wider regions as required . The environment at Haven Falls offers families a stress free and relaxed atmosphere, a spacious air conditioned chapel, family and reception lounges if required and a fully equipped kitchen. Services available for families are varied and diverse and the team here at Haven Falls will work with your family to provide your specific requirements. Haven Falls Funeral Home are a family owned and operated funeral home. can be challenging both mentally and physically, whether expected or unforeseen. requirements are met in a caring and professional manner. 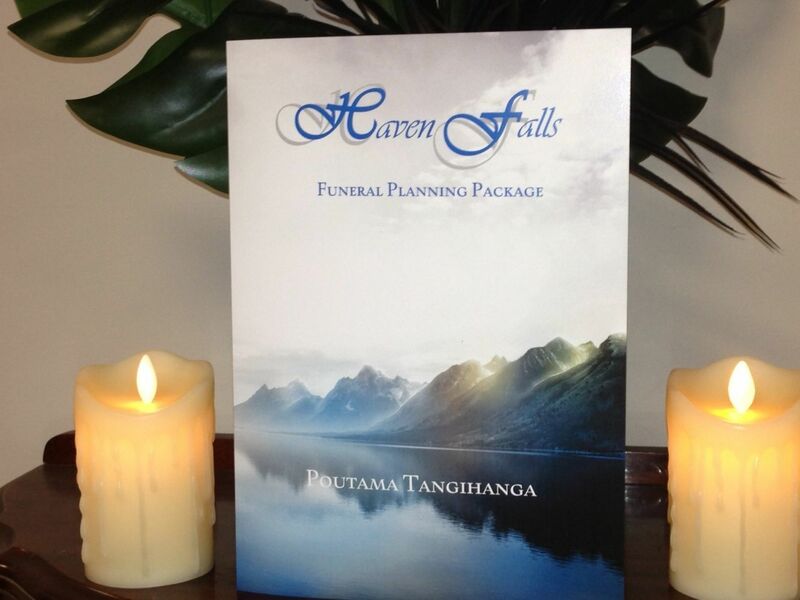 Haven Falls Funeral Home strives to fully cater for your needs and wishes. Funeral arrangements can be personalised to ensure that all cultural and spiritual considerations are met. 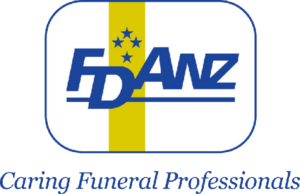 We can organise funeral notices, religious services, secular services, burials, and cremations. If you wish to have a viewing, we can take care of all the arrangements for you. Please feel free to contact us any time for information or advice.